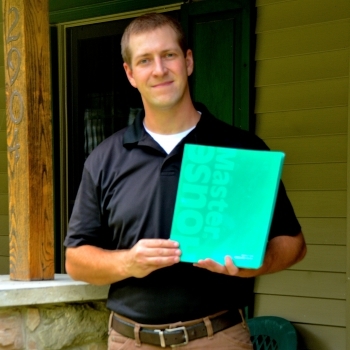 Drew has been part of the HouseMaster team since 2011. He has conducted over 2,000 home inspections across Southwest Michigan and Northwest Indiana. Drew specializes in commercial properties and first time home buyers.